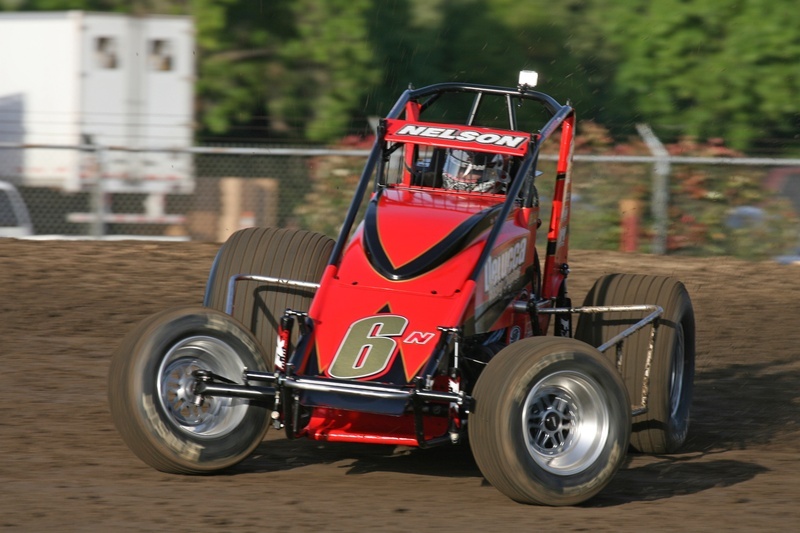 Gary Nelson Jr. began his racing career in the end of the 2008 season in a Mico Sprint car finishing his very first race with a 6th. In 2009 he raced the Micro Sprint series at Ocean Speedway and Delta Speedway and had a successful year with runner up for Rookie honors, as well as many heat race wins and fast time awards and ended the season with 8th place in championship points. In 2010 he raced his first season in a Non winged spint car owned by his father Gary Nelson Sr. He received a top 5 finish as well as highest finishing Rookie in 2010 season. You can visit him below by clicking on his various online outlets!